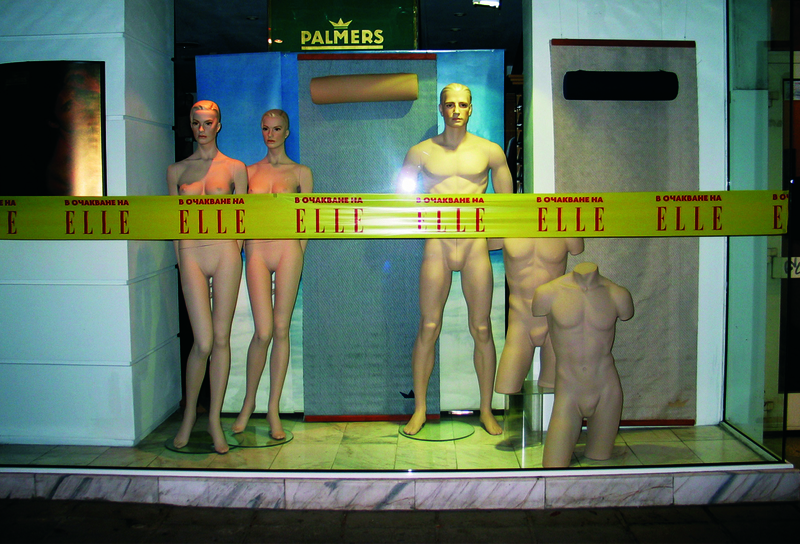 The weekend, prior to the Bulgarian launch of ELLE, the mannequins in the shop windows on Sofia’s main shopping boulevard undressed. “Expecting ELLE” sign provided the explanation. 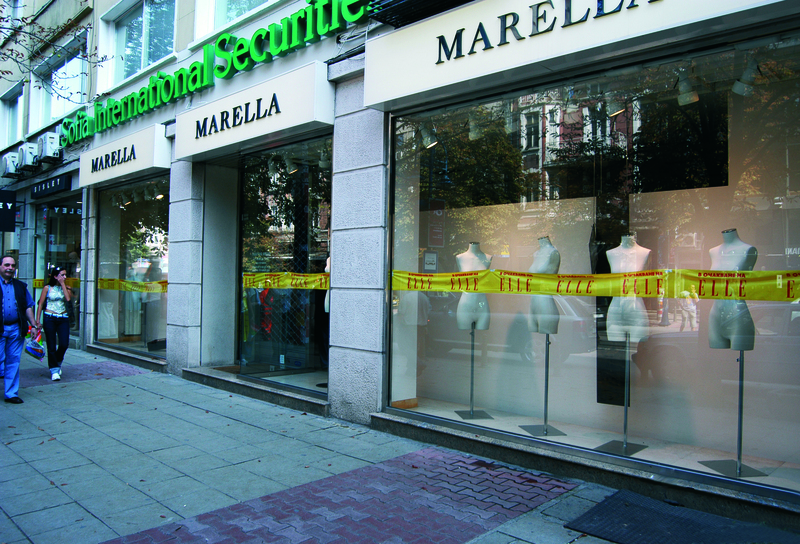 All trendy clothes, jewellery and sportswear shops took part in the campaign. 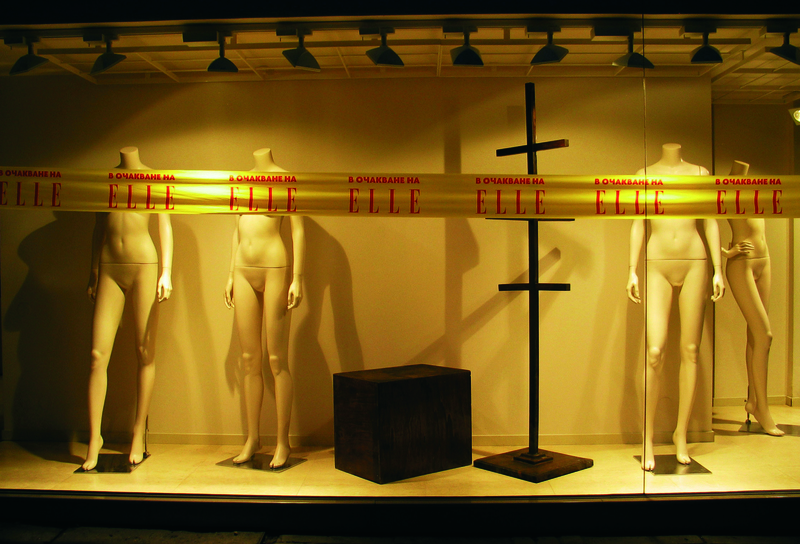 The mannequins remained naked until Monday- the day the magazine could be bought for the first time. The installation immediately became talk-of-the-town. We got great results out of a ridiculously small investment the price of a designer dress. 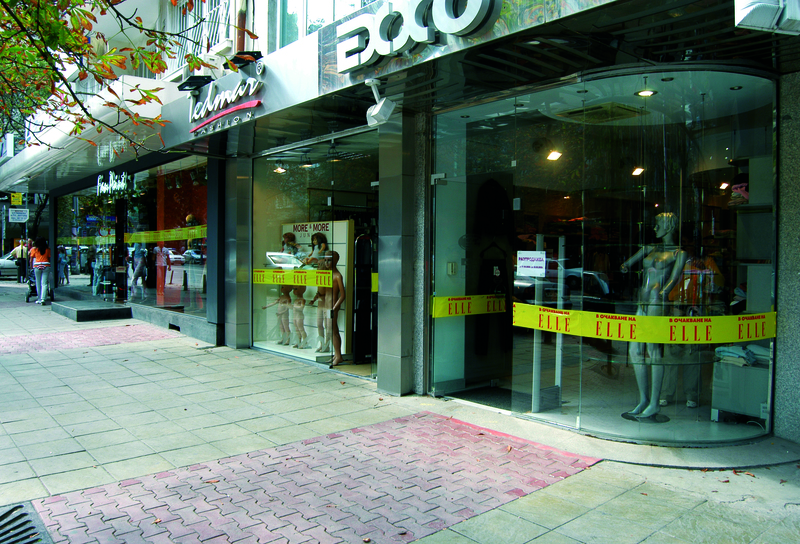 All shops participated for free. No one wanted to be excluded from the campaign of fashion magazine #1 in the world. ROI equals ﹢∞.